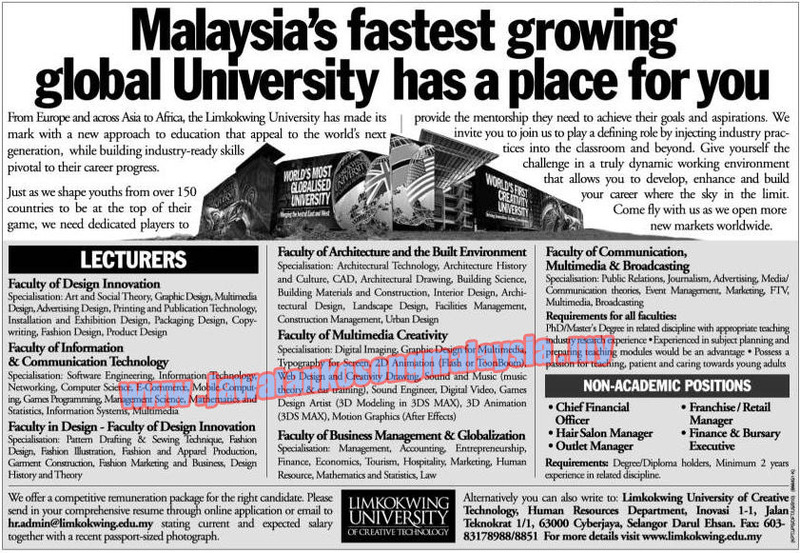 Limkokwing University is an international University with a global presence across 3 continents. With over 30,000 students coming from more than 150 countries, studying in its 12 campuses in Botswana, Cambodia, China, Indonesia, Lesotho, Malaysia, Swaziland and United Kingdom. The University has established worldwide recognition through its innovative brand of creative education merging the best of east and west education.